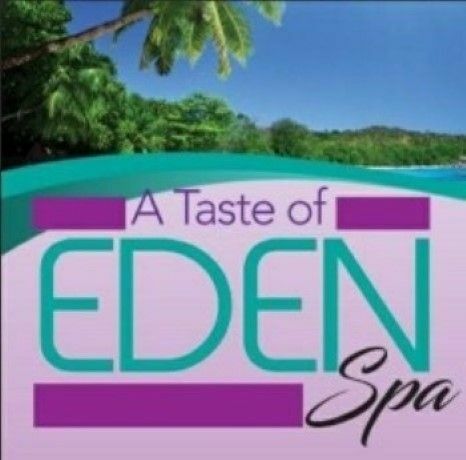 Welcome to A Taste of Eden Spa! If you’re looking for a professional massage therapist, you’ve come to the right place. I am trained in a variety of modalities and have a Masters Certification in Medical Massage. Just click on the "Services & Rates" page to learn more about the various techniques I use in my work. Also, if you’d like to set up an appointment with me, click on "Contact Me" and send me a message. I will call you back to confirm the details of your appointment, and also answer any questions you might have. If you prefer to schedule your own appointment, you can click on my FB icon and choose your date, time and type of massage you need to address your concerns.